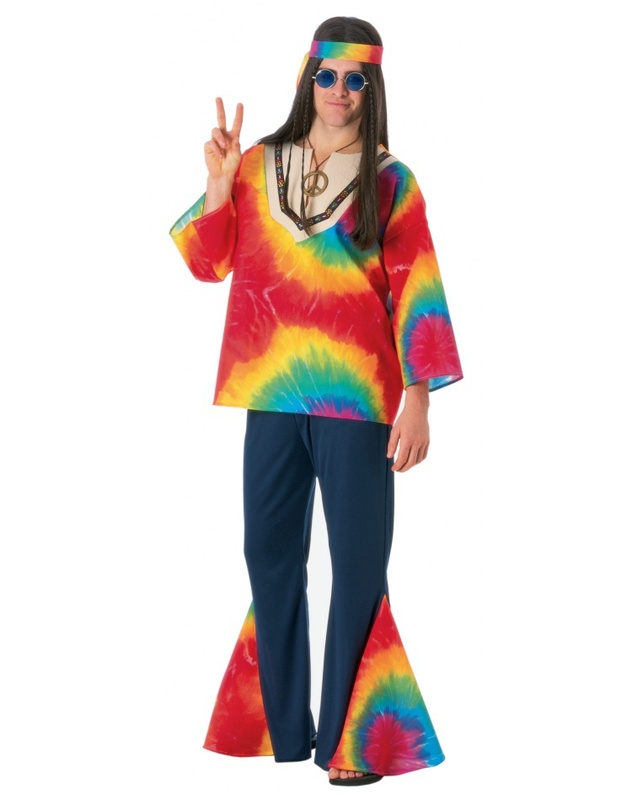 This 60's mens hippie costume includes a multi-colour shirt, bell bottom pants and headband. 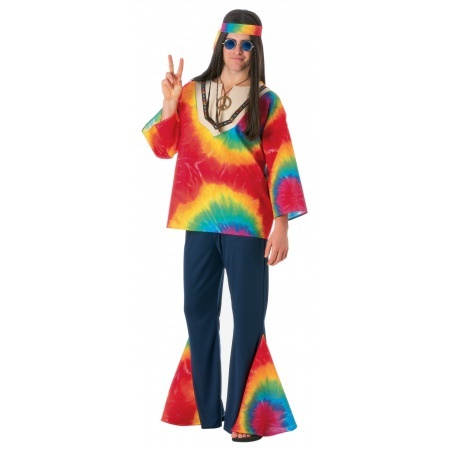 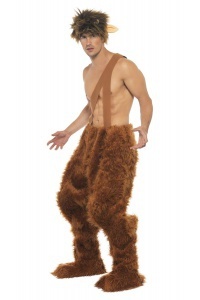 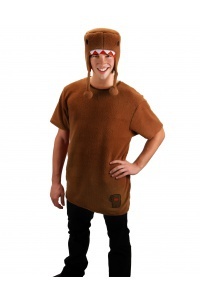 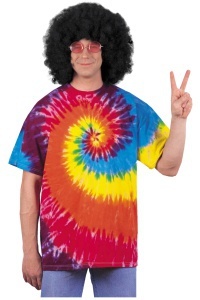 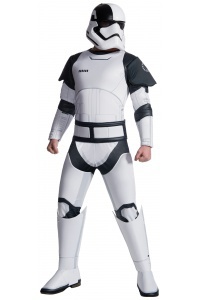 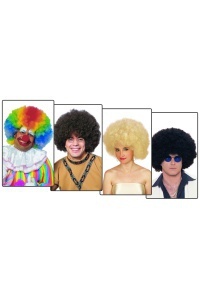 Our adult hippie costume comes in adult size Standard. 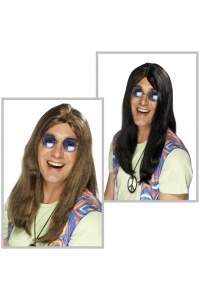 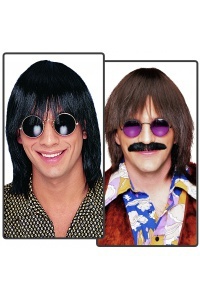 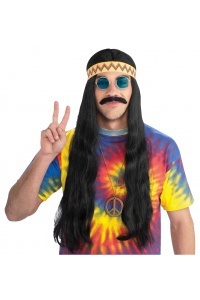 The wig, peace necklace and sunglasses are not included with the hippie costume.